We’ve received the scene files that were used in the demo that James Darknell and Rich Hurrey, created at last Saturday’s user group. As promised, you can take a look at them, and download them from HERE. Hello MODO users, those considering, and those we wish to win over! Please join us on Saturday, 14 March at 1PM (hosted by out most gracious friends at Splash Worldwide!) for a specific look into rigging in MODO with the Rich Hurrey, creator of the Rigging Master Course and TD at Pixar Animation Studios, with James Darknell, the modeling master and all-around MODO Guru. Seating is limited so please register! Special thanks to the Foundry, J Bills of VFX/PDX, 3DPDX, Javis Jones, and Matt Keyes of Splash for all your help in getting this together! 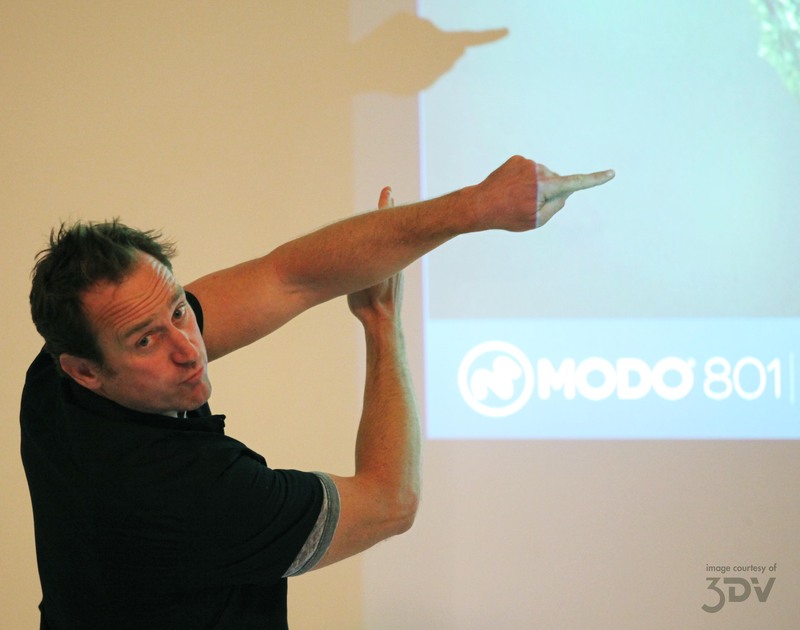 Modo event not to miss coming up Tuesday December the 2nd! Barry Zundel and John Farrel of Villusion Studios, two local and talented heavyweights in CGI with careers spanning many industries, talk about how they use MODO and Unreal Engine 4 to deliver remarkable real time visulization to a diverse group of clients. Greg Brown, Creative Specialist and talented generalist, MODO modeling and real time assets superstar demonstrates new features of 801 that will help take your visualization, games and design projects to all new heights. 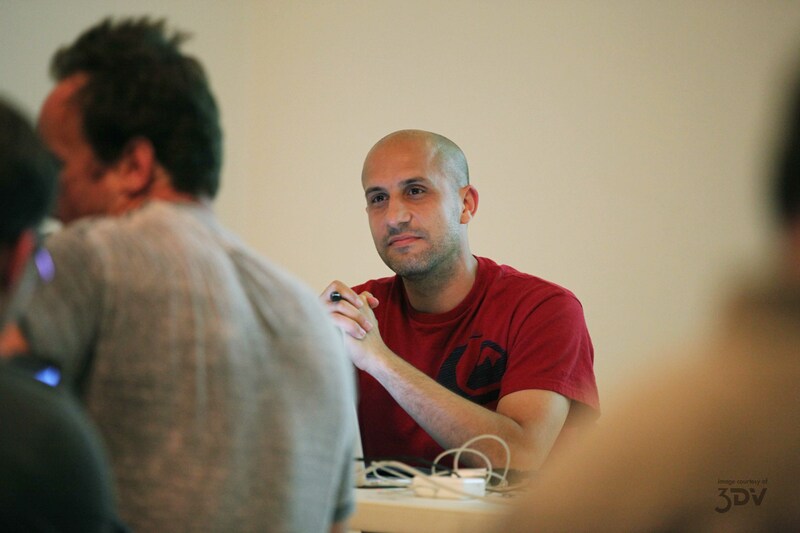 Barry has more than 14 years experience in Film, Video Games, and Product visualization. He has worked at Disney Interactive as a Character Lead, at Pixar Animation Studios as a character modeler/rigger, and at Nike, Inc as a 3D Lead. Jon has worked in feature animation for the past 7 years. He has worked at Pixar Animation Studios as a Sets Shading TD, and Dreamworks Animation where he was a Character FX Lead. Greg has worked in advertising as a 3D artist for 5 years and as a freelance character modeler for 8. He currently spends his days serving up fresh, hot MODO goodness! Special thanks to the Foundry and 3DPDX for helping to make this event happen. Huge thanks to Splash Worldwide for providing their new, huge and wonderful studio for the event. 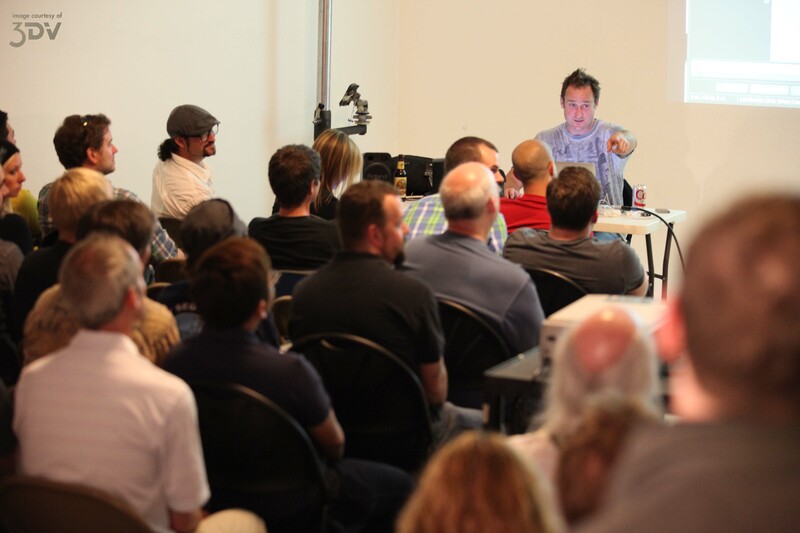 Thanks to 3DV, your local NW Foundry reseller, for sponsoring the event and providing projection assistance. Big shout out to J Bills VFX/PDX, VFX man about PDX for getting the word out and helping make PDX a better place to work in CG. We’re having a PAMUG meeting this Sunday at Splash! Will be talking general MODO and maybe some of the new features demonstrated for those wanting to dip a toe into the powerful features of 801. There will be a call number posted at the door to get let in (building is locked on weekends). Special thanks to Matt Keyes and Splash! once again for hosting! 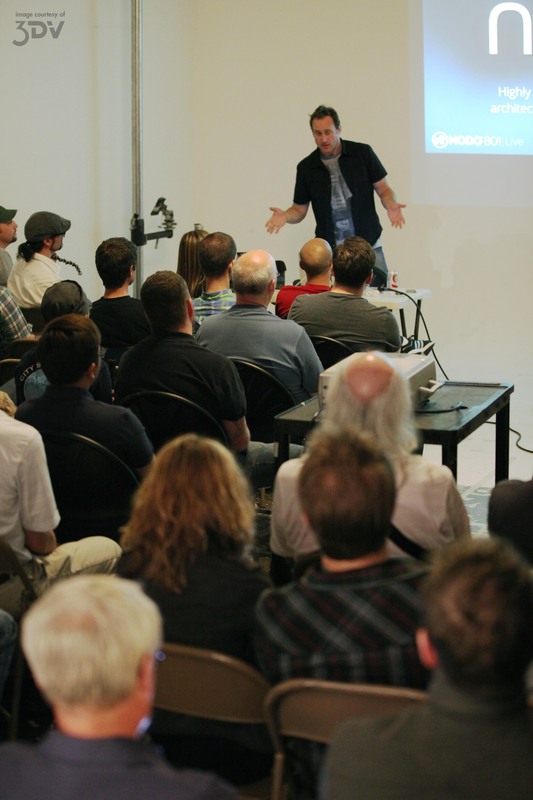 Images from the Foundry’s visit to PDX- courtesy 3DVcorp. Here are just a few of the photos from the event Monday night’s awesome event. Thanks again to the Foundry, 52ltd, and 3DV as well as Joe Meyers (3DPDX) and J Bills (VFX/PDX) for helping make this event happen. Brad packs the house at NewSpace. The power of the power point (actual finger not presentation software). OK, so we posted this already, but the Valley of Pain human chart was too good not to post twice. Yazan demos SLIK2 and, ever the thoughtful Foundry rep, contemplates a user question. 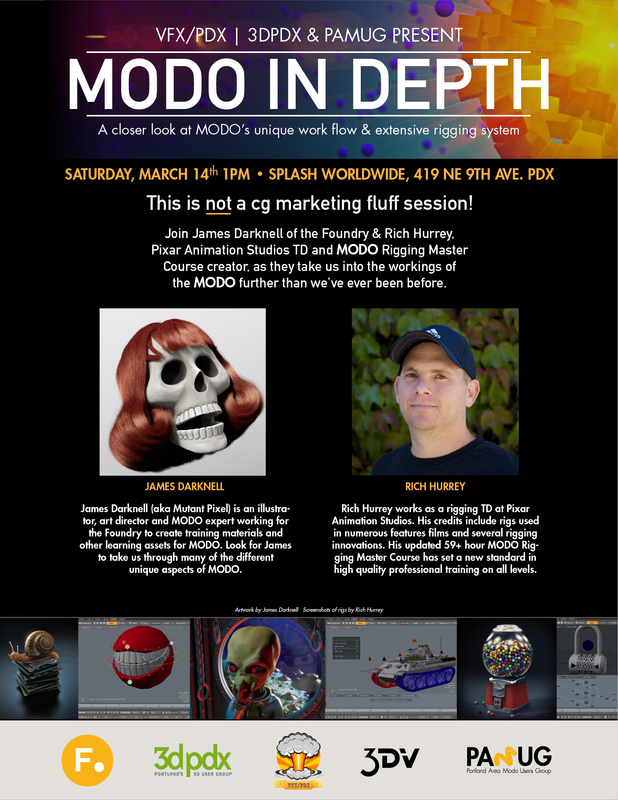 Yazan, Brad and local MODO modeling master Javis Jones chat about MODO and Vuu. 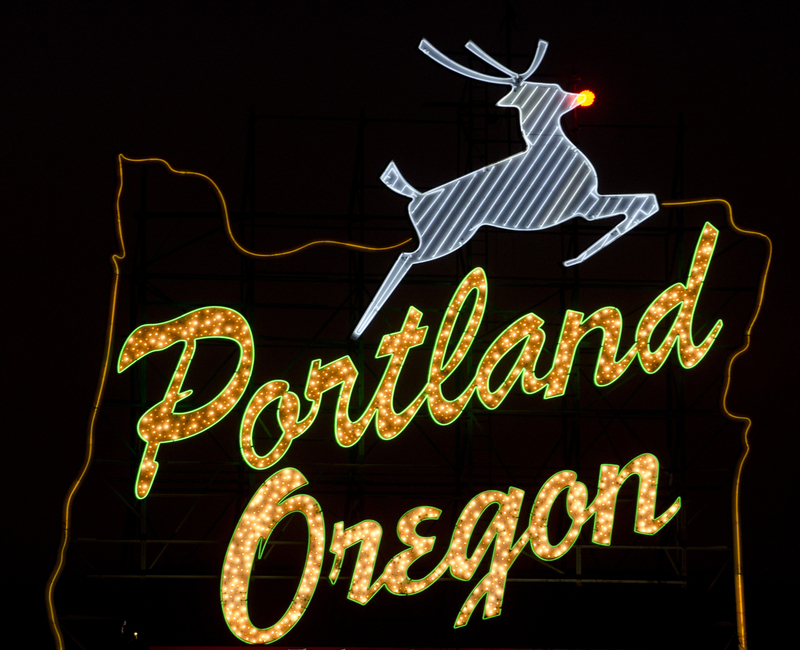 New address same PDX MODO users group. We’ve switched over from a blogger site to this wordpress site due to the flexibility of wordpress going forward. We’ll move the old posts, tips and tutorials over soon from pamug.blogspot.com, but just know that this is the place for all your current PAMUG news and events.